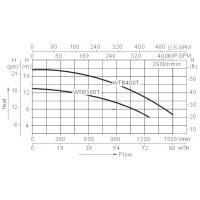 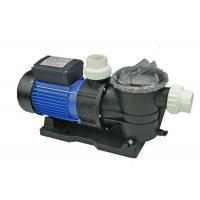 Fitting size: 3" or 4" or 5"
Optimized working point in design with features of large flow and high efficiency. 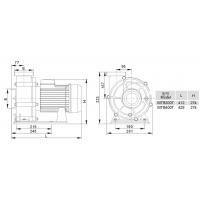 Impeller for three phase motor fixed by key and nuts, no worry about the reverse direction rotation of motor. 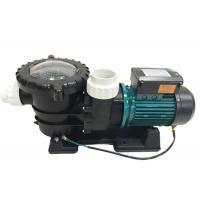 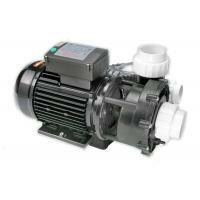 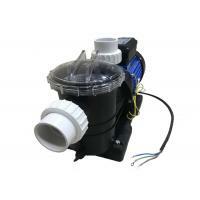 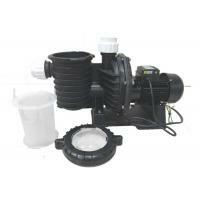 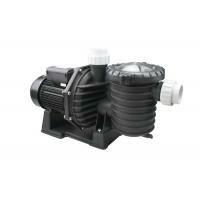 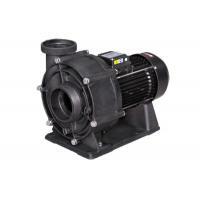 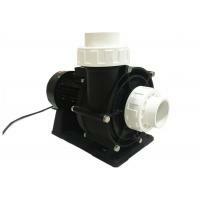 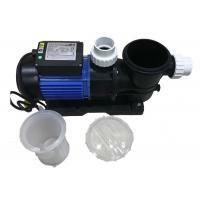 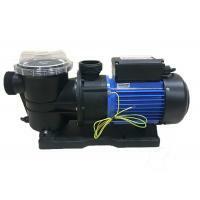 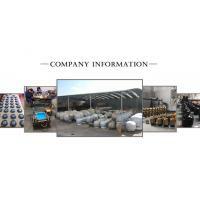 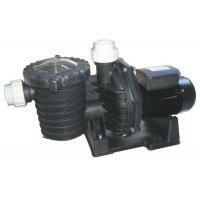 Pump housing is made of high strength engineering plastic that can effectively protect the pump even if bad weather.